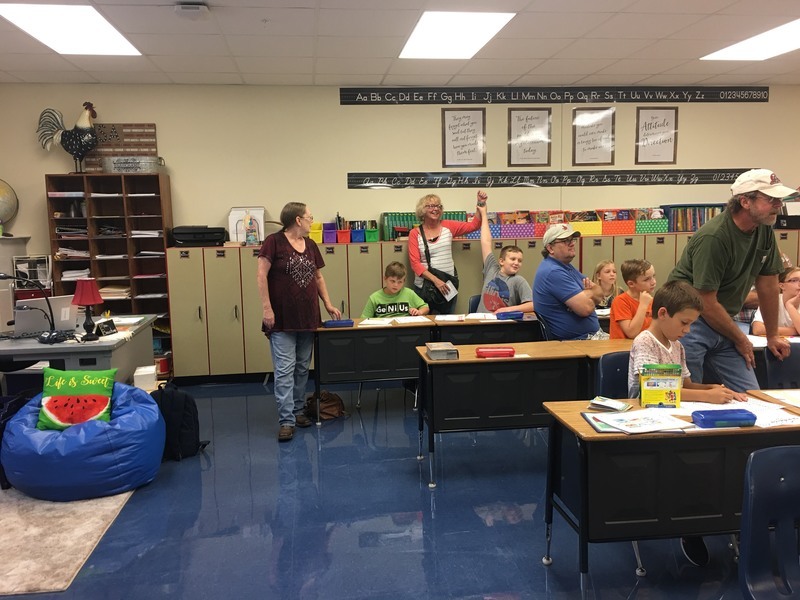 Grandparents of Grafton Elementary students visited the school on Friday, September 7th. They celebrated the day with donuts and juice followed by a musical presentation in the gymnasium. 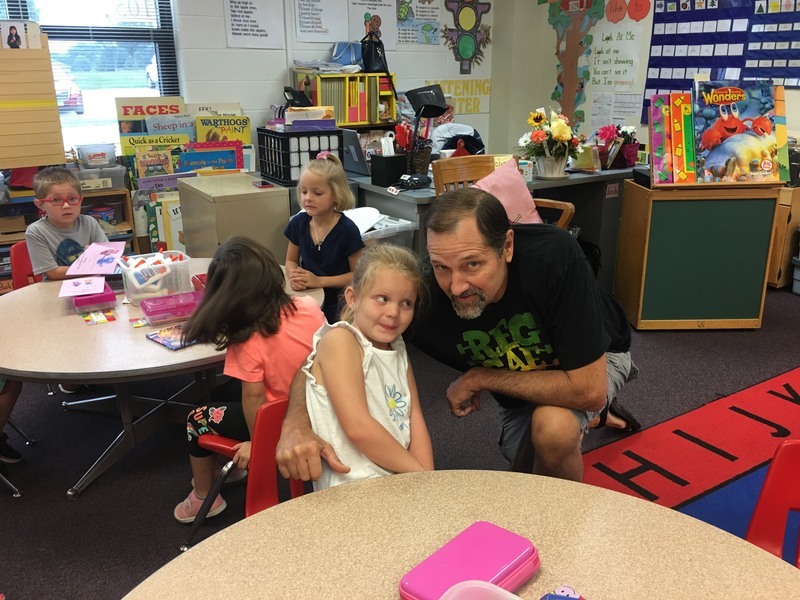 The grandparents visited the classrooms for stories, activities, and our morning routines. 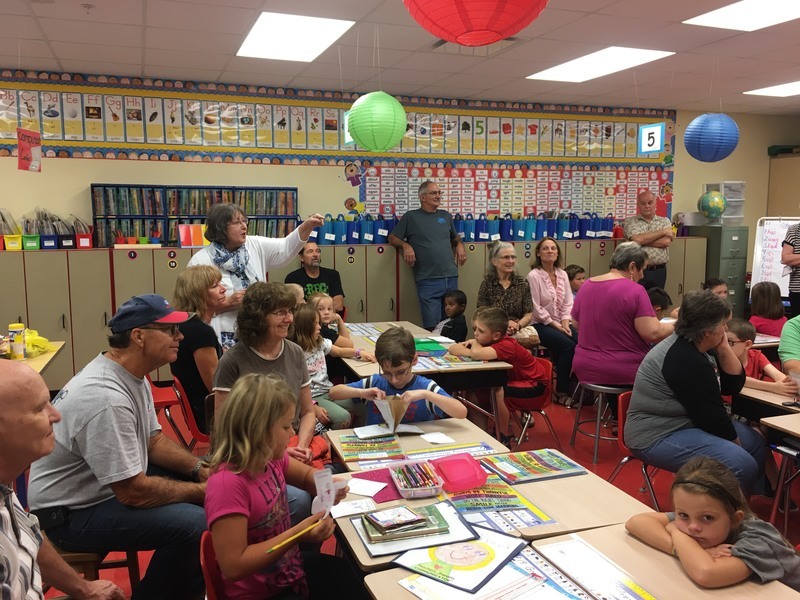 The faculty and staff of Grafton Elementary appreciate the support of our awesome grandparents.